I’m back. I’ve been away from the whole internet world. I had guests and then we left Ankara for 3 days. Anyway, I’ll continue where I left off. That might be The Hunger Games. I said before like the majority of the book readers, I find adaptation movies mostly disappointing. This one was on an other level. Tough question but I have an answer. I love Bill Nighy, Chris O’Dowd, Gary Oldman, Cillian Murphy, Robert Downey Jr… The list goes on and on and on. But there’s this man I’ve been always admiring from the very young age and still. He’s not only an amazing actor but one of the biggest political and social activists in Hollywood. He’s in Iraq, in Cuba, in Iran, in Pakistan, in Haiti. 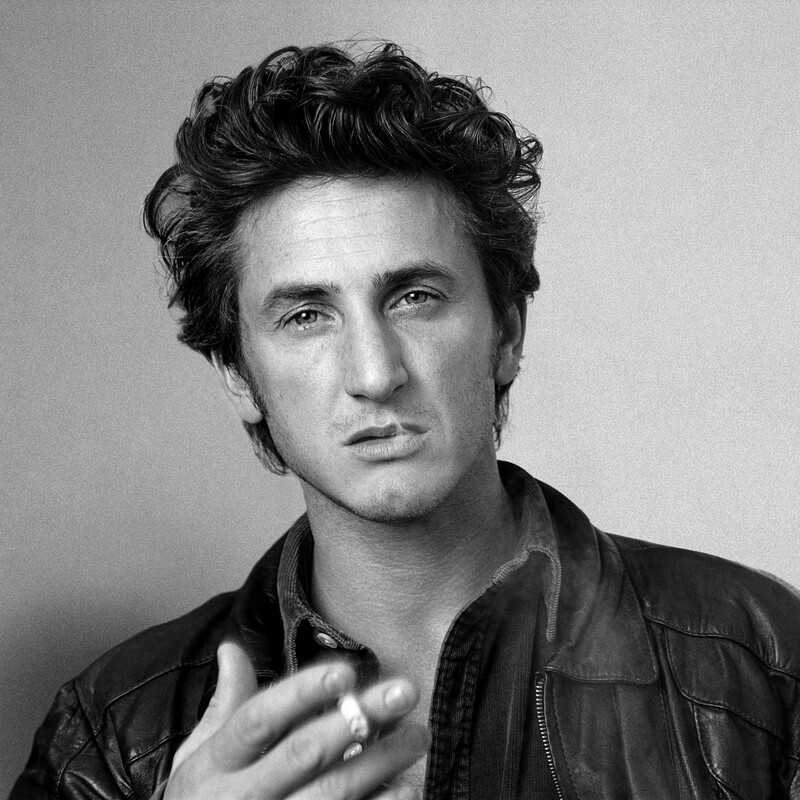 I remember, watching a documentary about Sean Penn’s J/P Haitian Relief Organization, which is founded by him in order to support eathquake survivors. He wrote an open letter and made it published in Washington Post for President Bush! 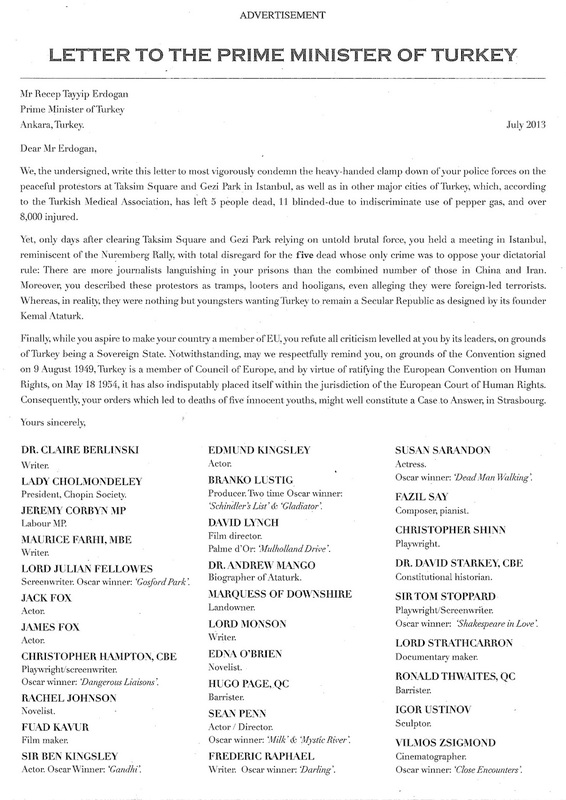 And how can I forget the open letter he wrote in Times for our then Prime Minister, now President Mr. Erdoğan in 2013. Again, a multiple answer question. Susan Sarandon, Sally Field, Cate Blanchett, Tilda Swinton, Michelle Williams… So many names. But I think my favorite is Marion Cotillard. Very strong acting, she carries the movies she’s in. She stole my heart not only with her strong acting skills but also for her environmental activism and she has the cutest son! I’m sure many movie people will disagree with me but Her, for me, was totally an overrated movie. First of all, I liked the movie, I liked watching it, cinematography was amazing, you feel the movie. But it was… boring. I’d be more impressed if I had watched it maybe 10 years ago? 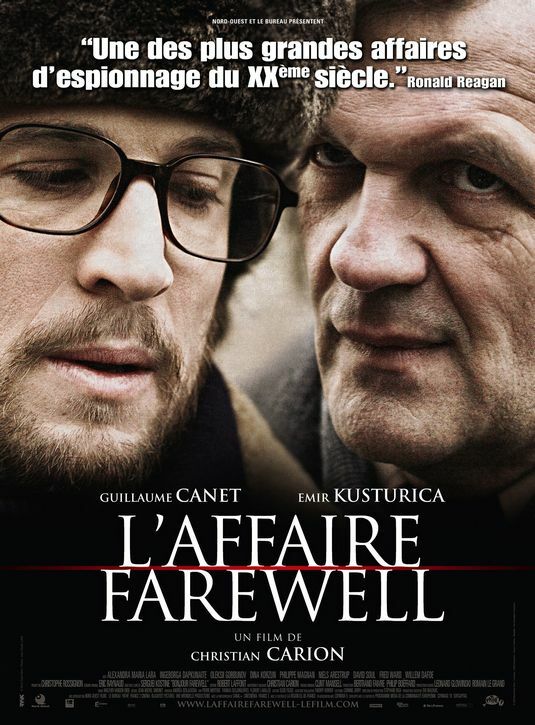 L’affaire Farewell. It’s an adaptation movie from the book Bonjour Farewell: La vérité sur la taupe française du KGB (1997) by Serguei Kostine which is based on the life of famous KGB spy Vladimir Vetrov. It’s my favorite spy thriller movie. It’s one of the best examples of international cinema. Guillaume Canet, Emir Kusturica, Willem Dafoe in an amazing story. I love watching documentaries. Every kind, no matter what they are about. But if it’s about social surveys and facts, I’m more attracted. The Century of The Self is an amazing documentary about controlling people with psychological methods and believe me it’s shocking. I really don’t like James Franco and I really really don’t like Seth Rogen and find neither of them successful but I don’t know why I liked The Interview. I wasn’t going to even watch it but I was at my sister’s place and kind of forced to. But in the end I was the only one who didn’t sleep and laughing. Şuraya yazana kadar yapsana şu challengeı. Milletin arkadaşları hep yapıyo görüyorum. Beni hep yalnız bırakın zaten bu blog ortamlarında!